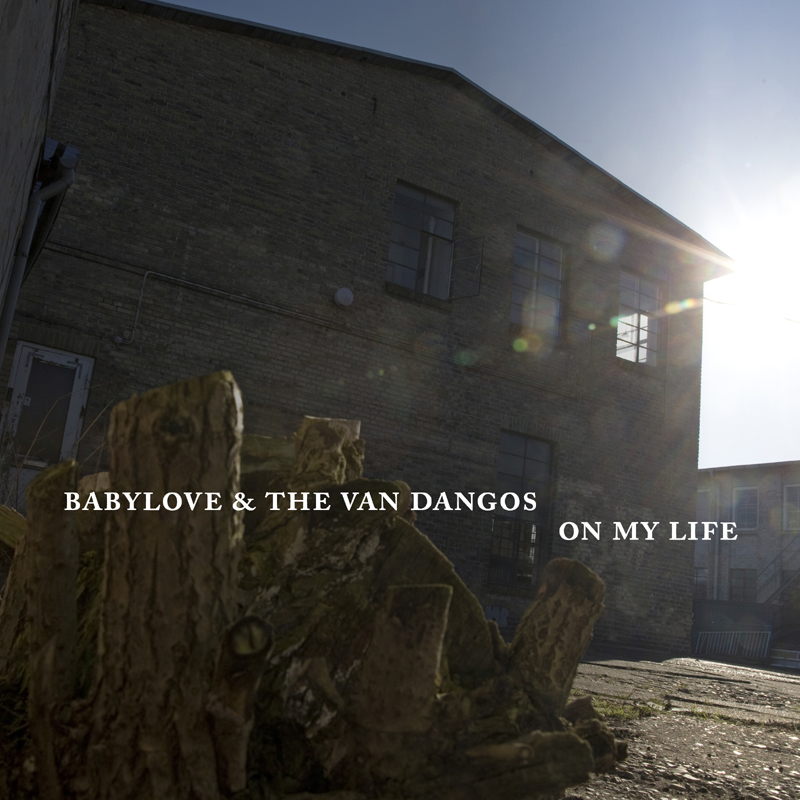 BABYLOVE & THE VAN DANGOS are undoubtedly one of the world's top ten bands of contemporary ska. Their last record LET IT COME has been prized unanimously by the ska experts as a top album and its relaxed and soulful mix of rocksteady, reggae and ska was even allowed to take off into the onboard program of a well-known airline. After this stage of exuberant creativity, the BABYLOVE band family (nomen est omen) a small baby boom and things like songwriting or gigs moved a little bit into the background in favor of the offspring. Especially the singer and songwriter Daniel diagnosed himself to suffer from a 'writer's block', which - after his idea for his brilliant new ska song I COULD NOT WRITE A SONG TO SAVE MY LIFE - thankfully came to an abrupt end. On the new album ON MY LIFE with new tunes such as the danceable 12 STEPS FORWARD, the jazzy-soulful ska earcatcher SHE'S THE BOSS or the relaxed reggae song SLOW LIFE, Daniel finds a new way to write lyrics getting some very personal directness. But their music is still exciting even without any lyrics so their great instrumentals COMING TO AMERICA and JOE'S TUNE present the band's musicians in top form. The best comes last, in the form of a new version of their grandiose hymn ANY PORT IN A STORM that has been recorded already in the year 2014 at the studio of the Berlin based Lovelite club, which in the meantime has been fallen victim to the gentrification. More than ten years after their first release, BABYLOVE & THE VAN DANGOS never sounded better than on their new album ON MY LIFE. And unlike all those other pretentious bastards they really mean it!